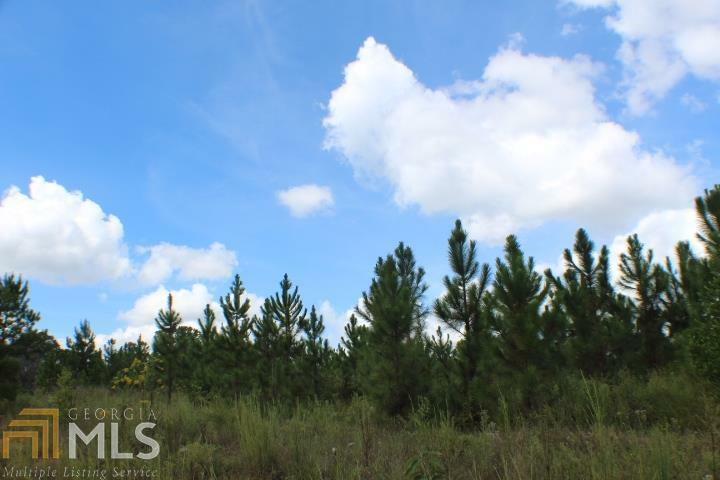 FABULOUS OPPORTUNITY TO PURCHASE 150 ACRES OF PRIME PROPERTY! 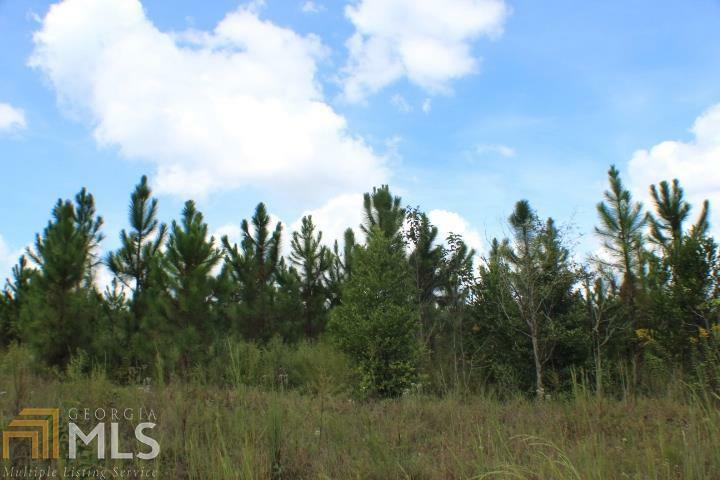 This property has total of 150 acres that will be cut from larger parcel. 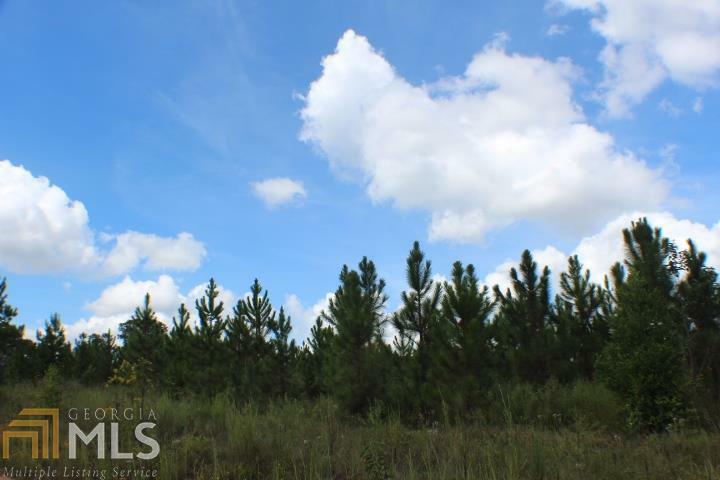 There are 50 acres with planted pines that are approximately 5 years old and 100 acres of planted pines that are approximately 20 years old. This property is in conservation program that will expire early 2020. Owner will entertain dividing property in half. 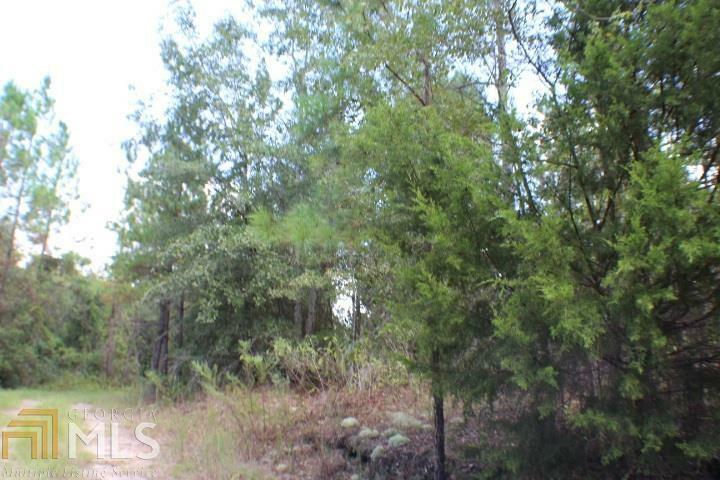 Listing provided courtesy of Century 21 Durden & Kornegay. © 2019 Georgia Multiple Listing Service, Inc. All rights reserved. Information Deemed Reliable But Not Guaranteed.